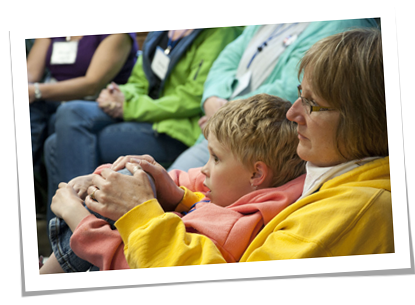 If you are an adult and want to know how to help a grieving child or teen, check out our Help for Adults pages. If you work with students, check out the When Death Impacts your School page. If you are a teen, check out our Help for Teens pages. If you are a child, check out our Help for Kids pages.